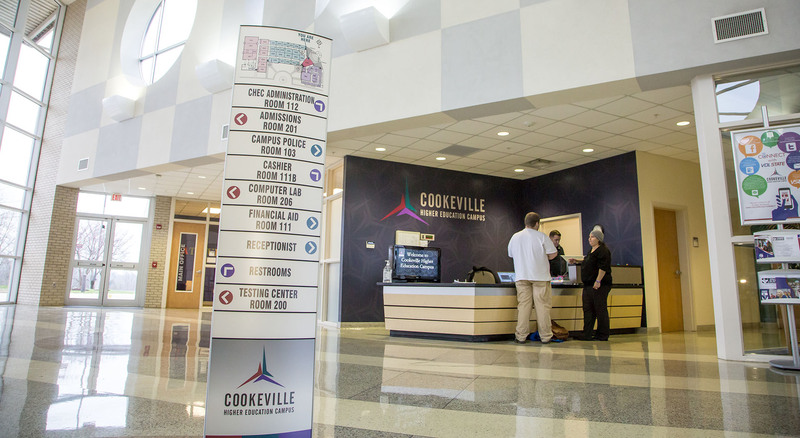 Volunteer State Community College at the Cookeville Higher Education Campus is a public, comprehensive community college offering associate degrees and certificates as well as general education classes. At Volunteer State-CHEC, we are committed to providing high quality educational programs, strengthening community and workforce partnerships in the Upper Cumberland area; promoting diversity and cultural awareness, inspiring life-long learning, and preparing students for successful careers, university transfer, & meaningful citizenship in a global society. View a complete list of programs available through Vol State. Tennessee Promise is ready for you at Volunteer State-CHEC! Tennessee Reconnect starting Fall 2018 at Volunteer State-CHEC!